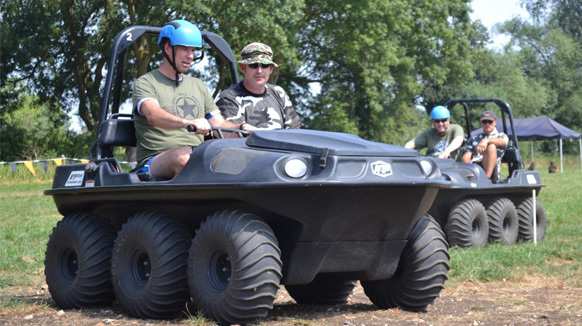 For the petrol heads amongst you, we have our Motorised Team Building event. This spectacular day incorporates adrenaline fuelled activities in motorised vehicles from off-road Segways to exhilarating Rage Buggies. 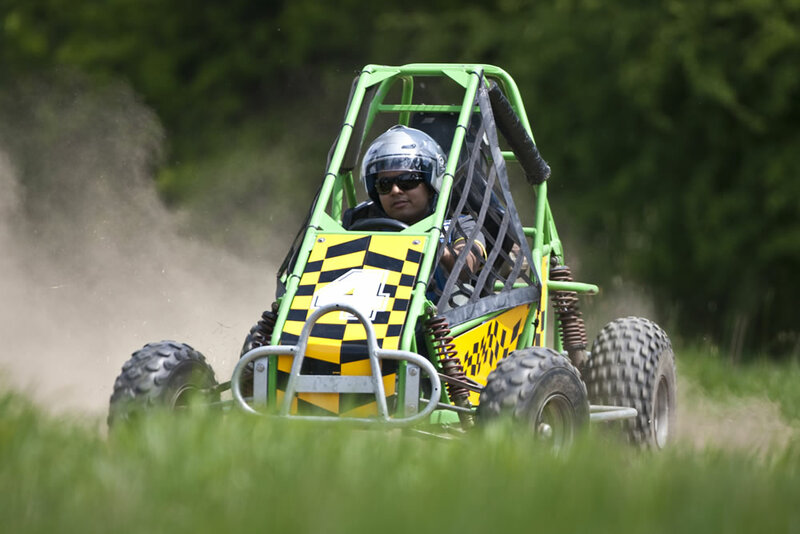 Our Motorised Event is designed to give you the ultimate thrill; a boisterous day of driving off-road in various mechanised contraptions from mini-tanks to the hilariously fun Powerturns. The emphasis on this event is team bonding with friendly competition. Your team drives through the challenges as quickly as possible – speed is not the only goal however, as points are awarded for precision driving. Whilst we encourage the most enjoyment possible, safety is of paramount importance. Our experienced instructors and track marshals ensure everyone is properly briefed and wearing the correct safety gear. All helmets etc. are provided. After meeting at the venue, your group is split into teams to rotate around the activities. The activities are all highly competitive; points are awarded for each challenge. Teams are quick to work out that they need to organise themselves skilfully to win a podium place. 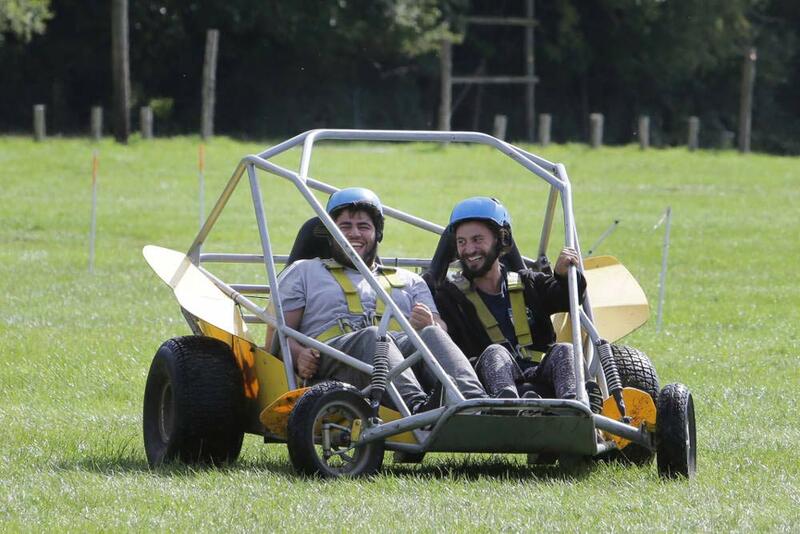 Please talk to us to work out the best combination of motorised activities for the profile of your guests, the size of the group and the budget available. For over 25 years we have worked with a number of great venues across the UK and can advise you of a suitable location near you. We are mobile so can come to a venue of your choice, but not all venues allow motorised sports; please call us to discuss the options. If you like the look of some of these great motorised activities, we can incorporate them into our other events should you prefer. I just want to email to say thank you for our recent Motorised Mayhem event we had with you. Everything went extremely well and the comments we have had back from guests where all positive. The staff that attended on behalf of the Teambuilding company were very professional and kept the event running smoothly.